Cornwall Park Eateries is founded on a garden-to-plate approach to dining and offers a wholesome and holistic approach to food and design. With a bustling Café and abundant kitchen garden overflowing with wholesome produce, The Café and Bistro is an oasis within Auckland’s inner city surrounds. The Park’s events team can create a truly memorable experience for your event. 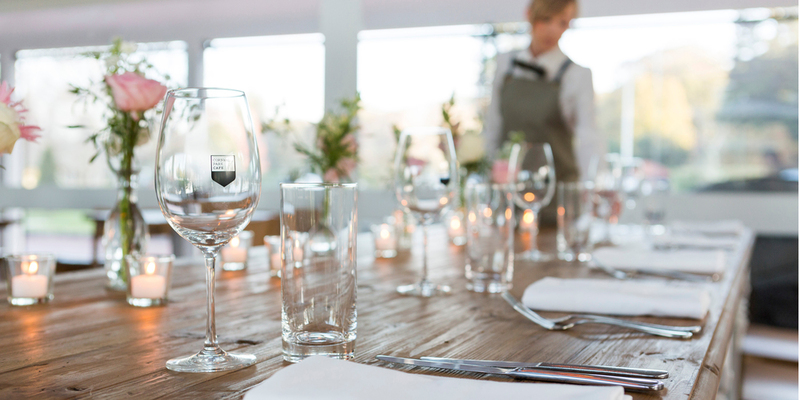 From large-scale soirees through to intimate celebrations, Cornwall Park offers a comprehensive events package that highlights each unique space paired with intimate and unique event styling, creative food offerings and tailored beverage options. We create unique and exciting spaces that we hope everyone gets to enjoy. Help us spread the word and share with us how you found out about our event spaces. Cornwall Park specialises in custom wedding celebrations. From ceremonies to receptions, these are exceptionally styled, seamlessly coordinated and elegantly catered events. The Park has a number of beautiful spaces to host your special day. Explore the Park for the ultimate outdoor wedding location or the Cornwall Park Bistro for a beautifully decorated interior space staying true to the Park’s feel. For a more relaxed event you may decide to host your celebration at the warm and stylish Café where guests can spill out onto the grass. Our events team will work closely with you to deliver on the direction you desire and ensure a charmingly memorable celebration. For all event bookings and enquiries, please click here.